The word mega-lith originates from Greek and means big stones. 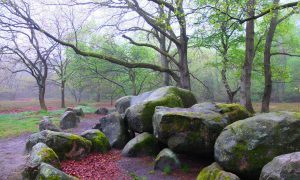 These big stones were used by prehistoric cultures to build structures such as sanctuaries, monuments – and most often – burial places. 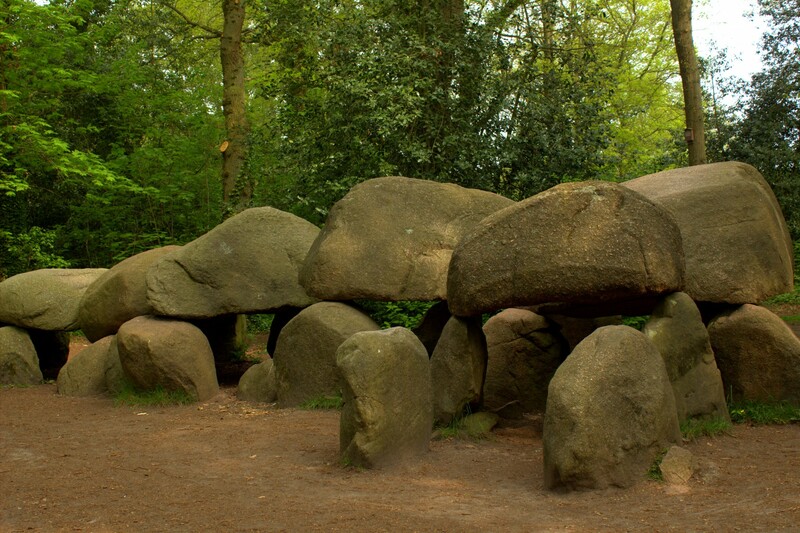 The megalithic structures are around 5,000 years old, and therefore the oldest monuments we have in Europe. They are even older than the pyramids in Egypt! The stones used in these constructions weigh several tons, and it is still a mystery how they managed to move them around thousands of years ago – with their limited tools and resources. 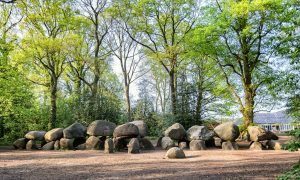 In addition to such structures as mentioned above, the megalithic culture also includes alignments and circles of giant stones – mostly on the British Isles and Southern Scandinavia – with the most famous being the mysterious and ever fascinating Stonehenge. These structures signify the big transformation in this area of the world 5,000 years ago, when people were moving from a hunter-gather lifestyle into agricultural communities. This was the beginning of the Neolithic Era, the New Stone age, and a cultural and technological revolution. Farming and the domestication of animals meant that the people of this age could settle down in specific areas instead of always moving around – chasing after wild animals to hunt and food to gather. They could now build communities, and this was also the beginning of the major development of art, architecture and culture. 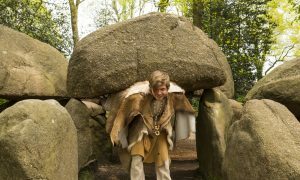 The Megalithic Routes streches from Netherlands via Germany and Denmark to Sweden, covering the areas with the best preserved megalithic monuments. The total route is 330 km long, and connects many of the most important monuments of the megalithic culture along the way. Even though these monuments have been used and re-used by following cultures from the Bronze Age up until present day, many of them are still standing and in good condition despite their age – which points to an amazing constructional feat by these prehistoric people. Other monuments are sadly crumbling under the cruel test of time, and that’s why this international project is so important, because the purpose is to preserve and maintain these ancient relics of European cultural history, and also make them more known and accessible to the public. 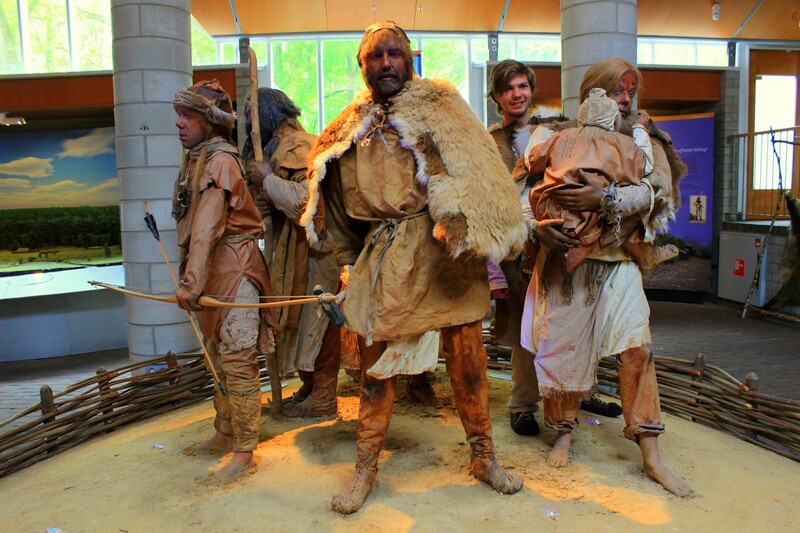 In Borger, Netherlands, you find the only museum dedicated to the megalithic culture – Hunebedcentrum. 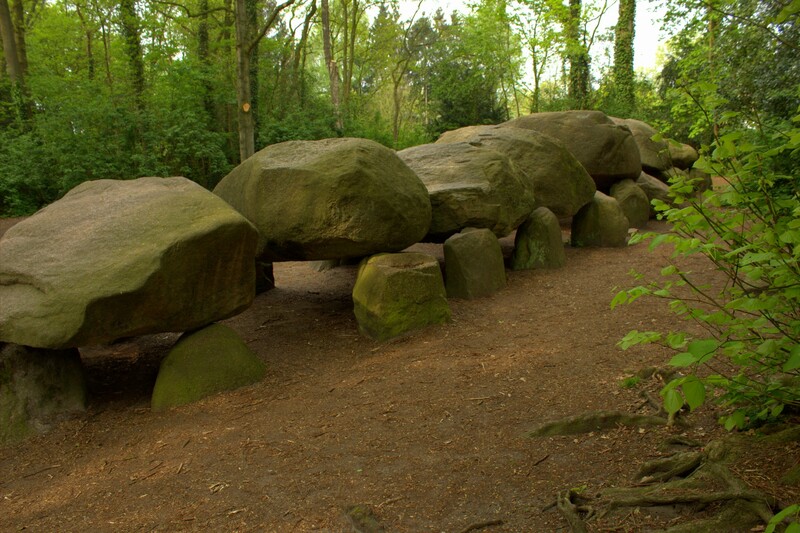 Hunebed is the Dutch word for megalithic tombs, and the word means “bed of giants”. The museum is dedicated to these monuments which are the oldest structures in the country, and there are still around 54 hunebeds still around today. Many of them were used in making the dikes that protect the Netherlands from the ocean. Most of these tombs are called passage graves, and follow the same pattern. They all consist of a capstone laid across two standing stones, and a lot of them are so big that they consist of several standing stones and capstones put together, making a big chamber. 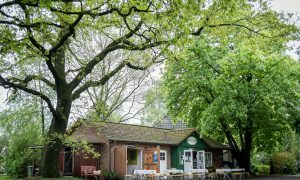 Right outside of the Hunebedcentrum you find the biggest hunebed in the country. What’s left today is only the skeleton of the original tomb. The hunebeds used to be covered with an earth mound, with an entry portal on the long side, making them look quite different than the ones that remain today.